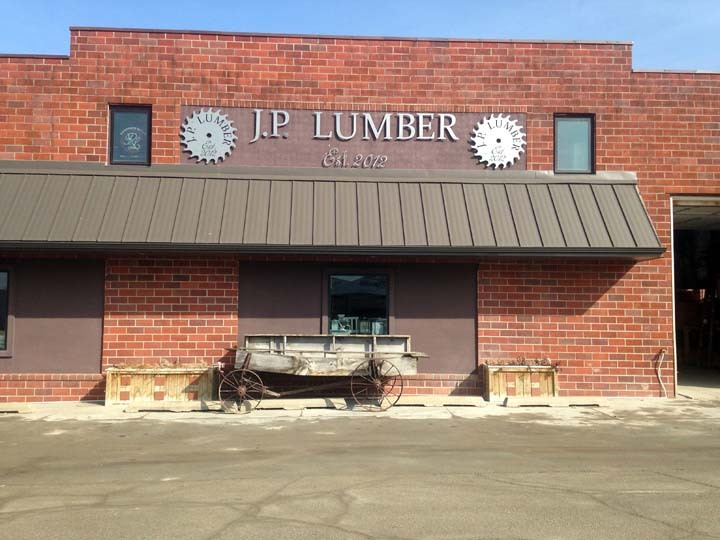 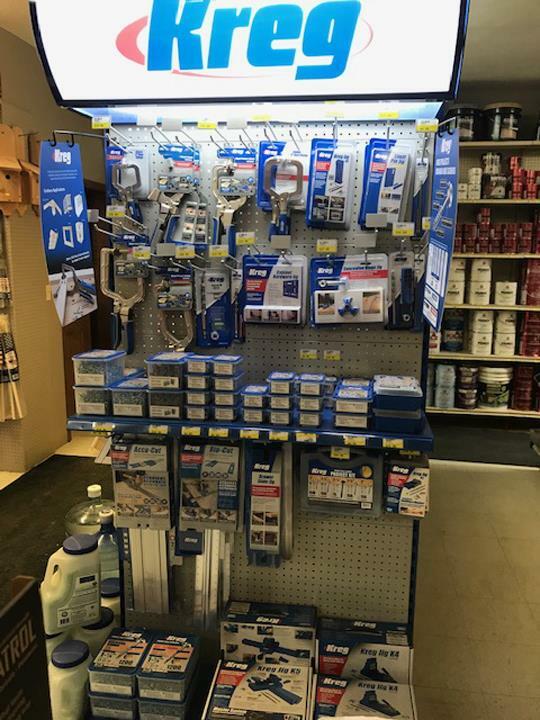 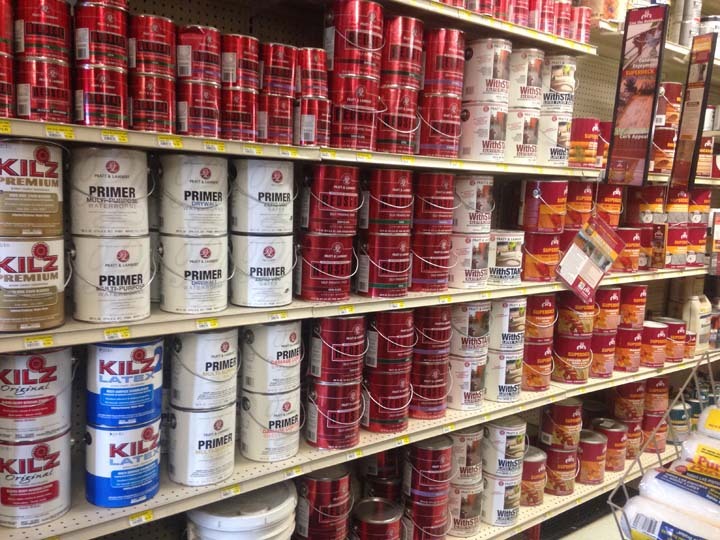 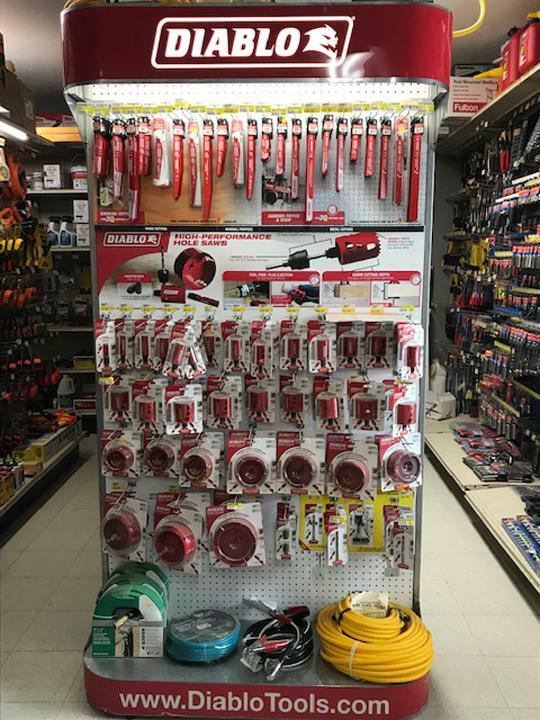 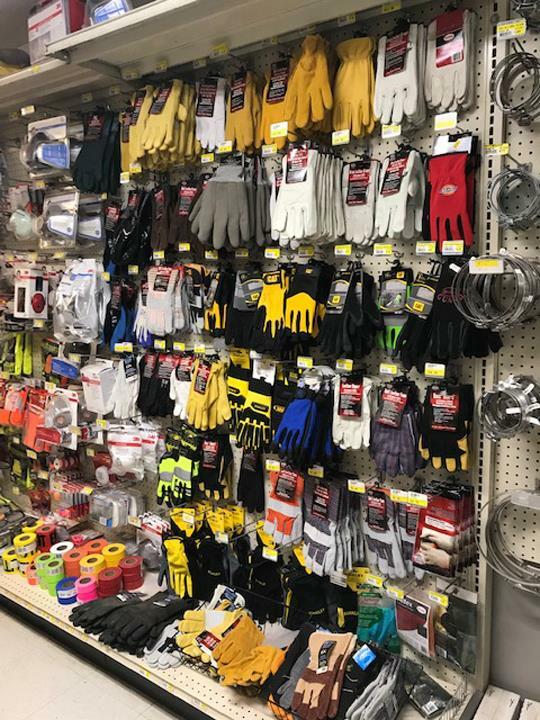 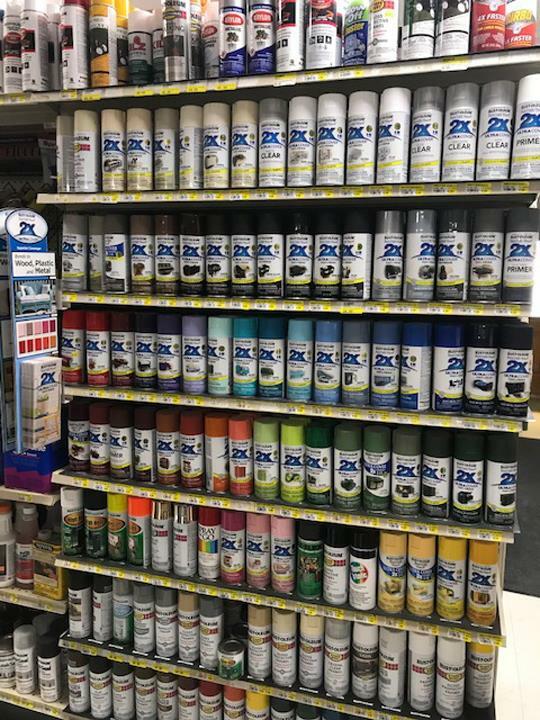 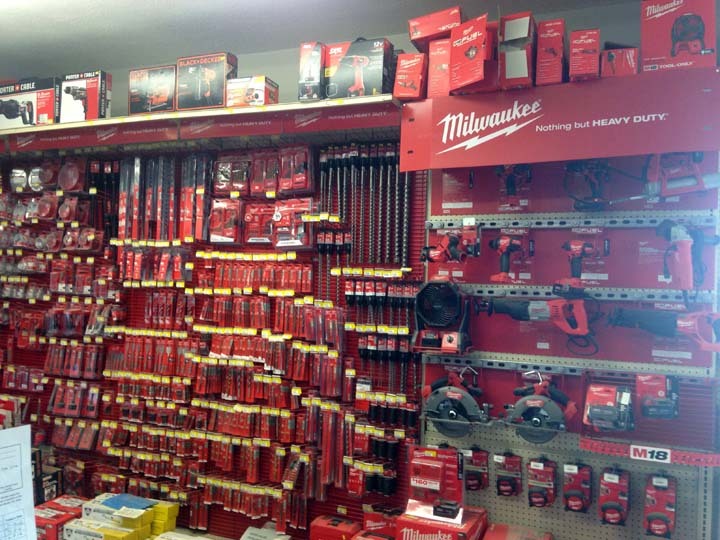 J.P. Lumber, Inc., in Oakland, IA, is the area's leading building materials store serving Oakland and surrounding areas since 2012. 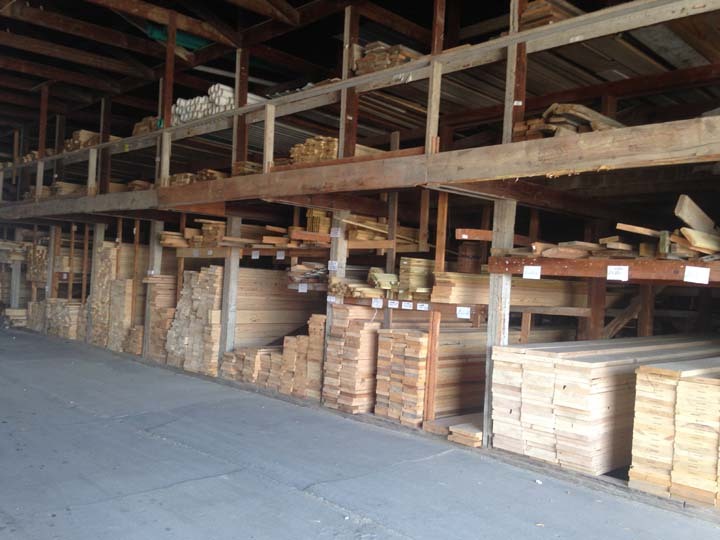 We specialize in new construction, general construction, siding, roofing, screen repair, and much more. 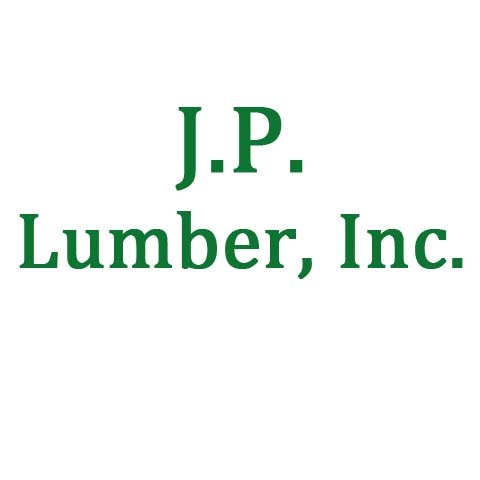 For all your lumber needs, contact J.P. Lumber, Inc., in Oakland. 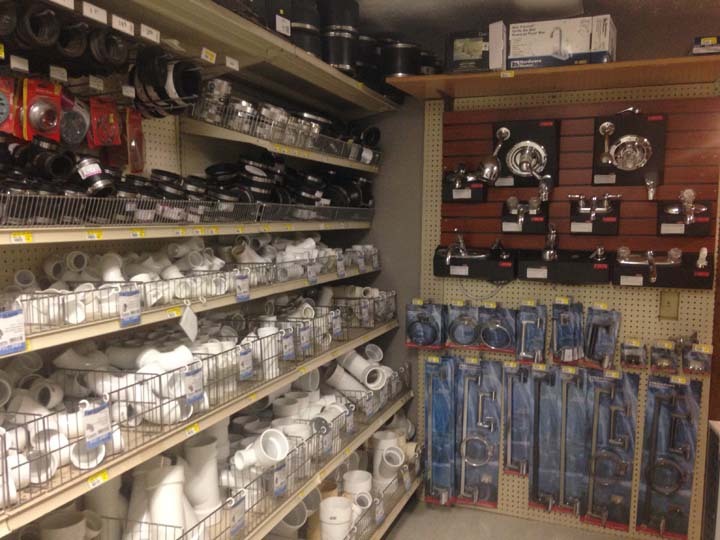 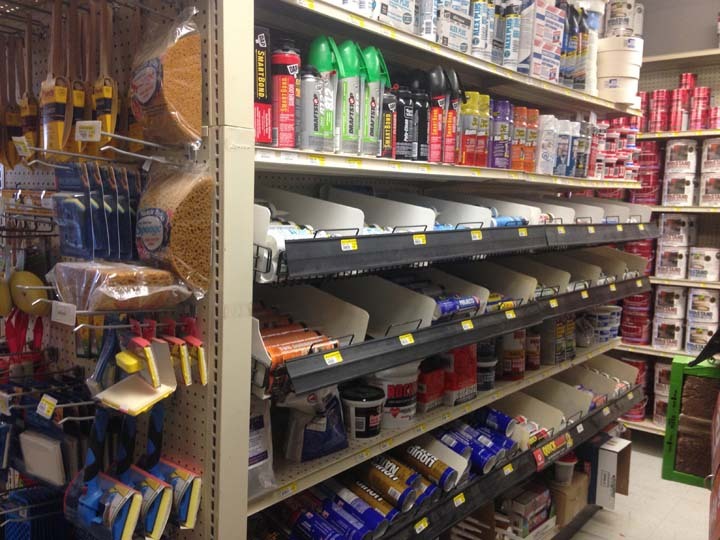 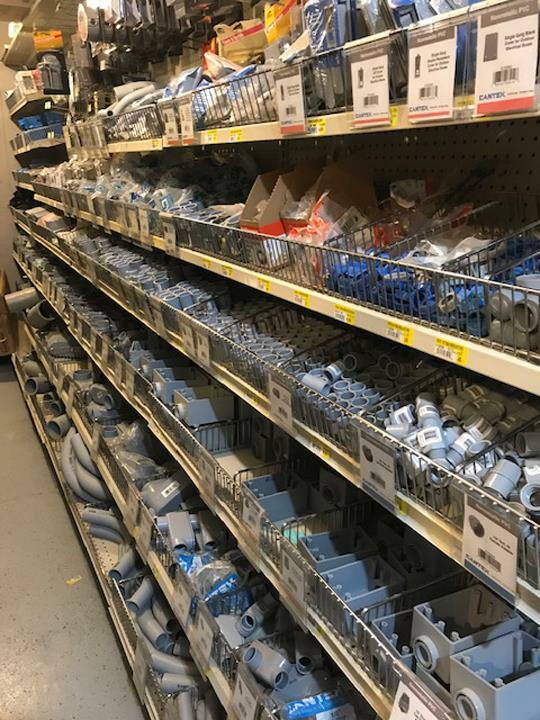 We specialize in all types of hardware, materials, tools and equipment for construction since 2012.